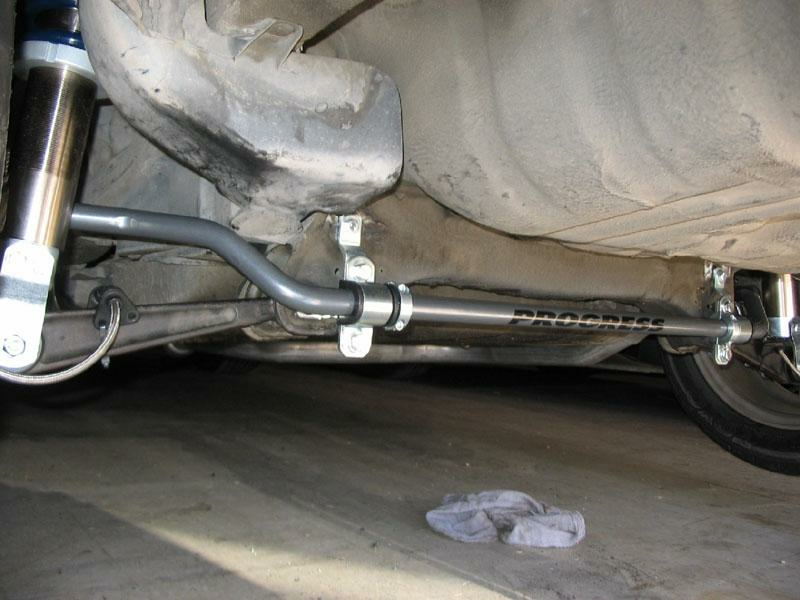 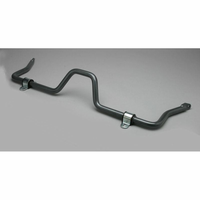 The unique 62.1001 bar is your best choice for multi-purpose and track cars, because it's rate adjustable, and the spherical (adjustable length) end links will allow you to neutralize the car during setup and corner weight procedures. 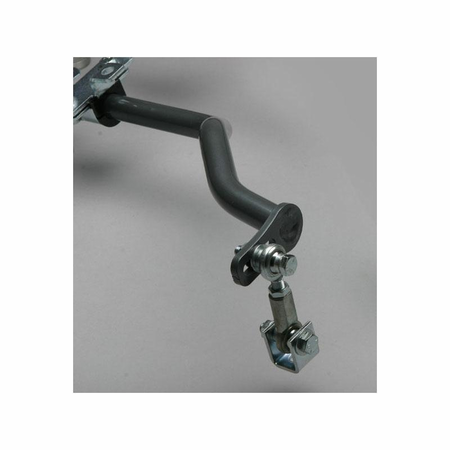 You can also pre-load the bar setting for track conditions as well, but most technicians will setup with the sway bar in a neutral setting. 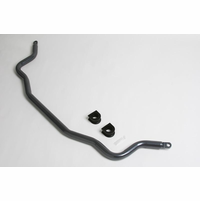 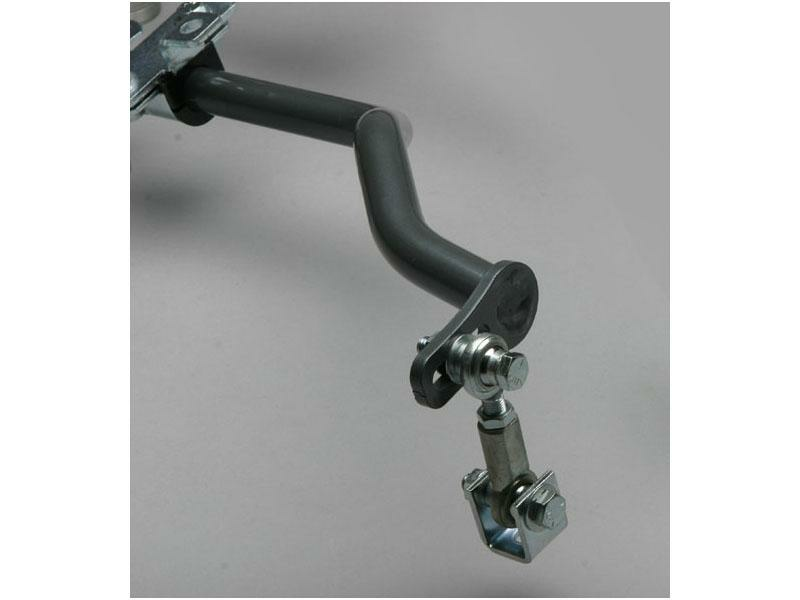 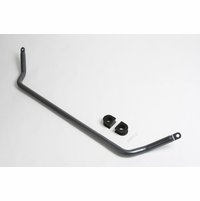 This kit includes a pair of stout sub-frame reinforcement brackets. 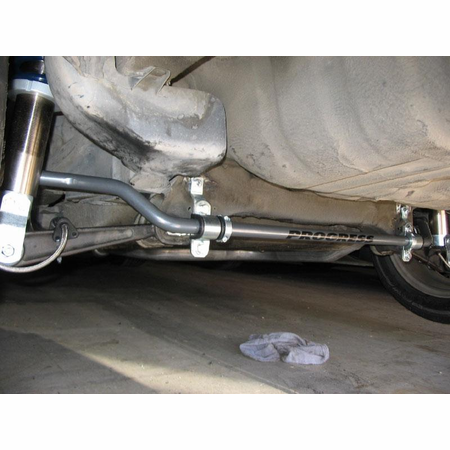 Also note that the end links attach to the lower shock mounting point, making the bar more effective (stiffer) at the wheel than the OEM E/L mounting point (when comparing bars of like diameters).